It blamed steep fuel price hikes. 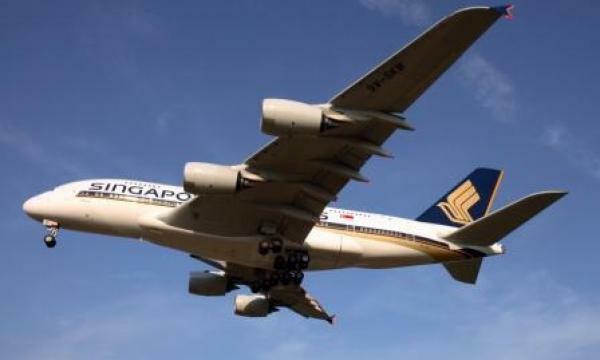 Singapore Airlines (SIA) took a hit from higher fuel prices as its profits for the first quarter of 2018 dropped by 58.67% to $139.6m from $337.9m last year. Revenue dipped by 0.5% to $3.84b. Passenger flown revenue grew 5.1% and outpaced the decline in passenger yield (-3.2%) thanks to an 8.3% increase in traffic. Cargo flown revenue was up 6%, as cargo yield rose 9.9%, albeit on lower loads carried (-3.5%). Revenue contribution by engineering services fell by -14.9% on lower airframe and line maintenance activities. Group expenditure jumped 5.6% $3.65b, predominantly led by an $154m increase in net fuel cost. Fuel cost before hedging rose by $312m, mainly due to a US$26 per barrel (+39.3%) increase in average jet fuel price. Ex-fuel costs were slightly higher by 1.5% partly due to expansion by SilkAir and Scoot. For the remaining nine months of the financial year, SIA has hedged 46.3% of its fuel requirements in MOPS (21.8%) and Brent (24.5%) at weighted average prices of US$65 and US$54 per barrel respectively. SilkAir’s profits plummeted by 97.5% to $200,000, whilst total revenue grew by 5% as the 15.3% growth in passenger carriage was partially offset by a 10.3% contraction in yield. Expenditure rose $20m, contributed by higher net fuel cost (+$10m) and ex-fuel costs, partly attributable to 10.0% growth in capacity. Passenger load factor rose 3.4 percentage points to 75.0%. Scoot’s operating profit was 100% down to $1m. Passenger traffic growth of 17.1%, partially offset by a 1.8% reduction in yield. Expenditure increased by 16.7% no thanks to higher net fuel costs and an expanded operation. Passenger load factor was 2.1 percentage points higher at 86.1%. 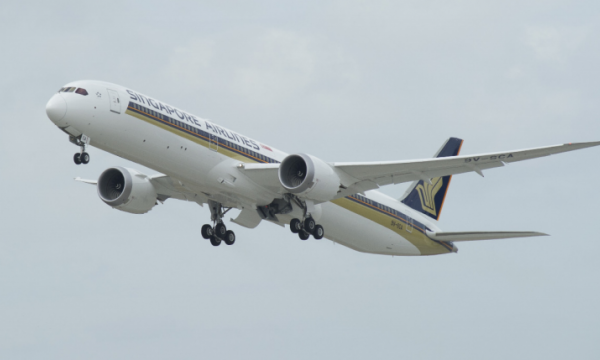 Meanwhile, operating profit for SIA Engineering fell by 47.37% to $10m, mainly due a reduction in revenue on lower airframe and fleet management activities. The deterioration was partially cushioned by foreign exchange gains against losses last year, and lower subcontract services costs, SIA added.